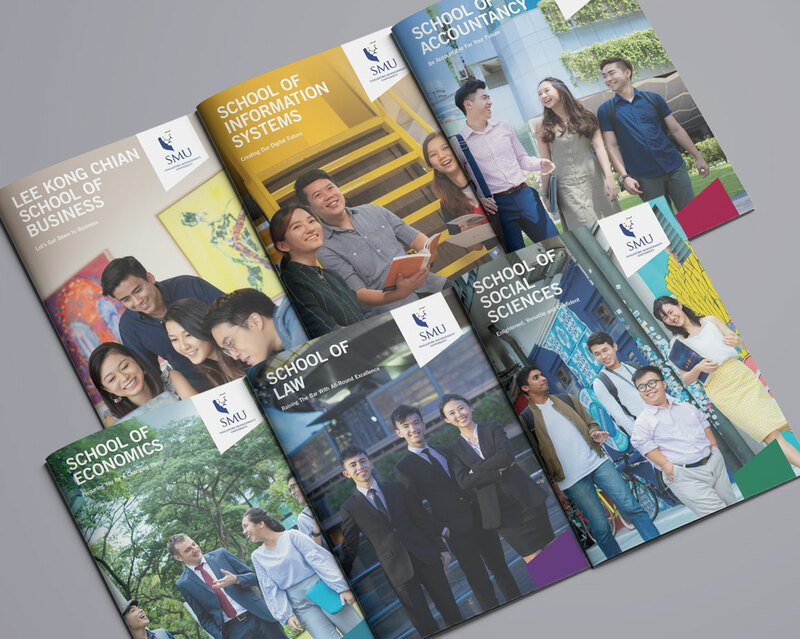 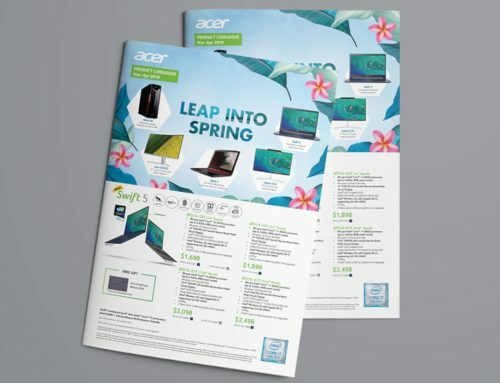 To erase the impression that college life is all about serious work and GPAs, our prospectus and brochures for the Singapore Management University (SMU) steered clear of typical corporate designs and layouts. Instead, the collateral had to come across as welcoming, sincere and relatable. 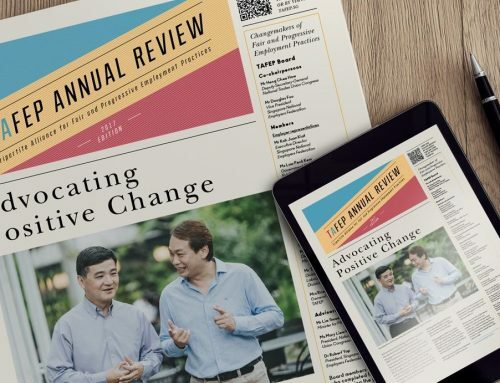 For the prospectus, we opted for a modern coffee-table book style largely comprised of vibrant, captivating, student-centric visuals akin to Instagram. 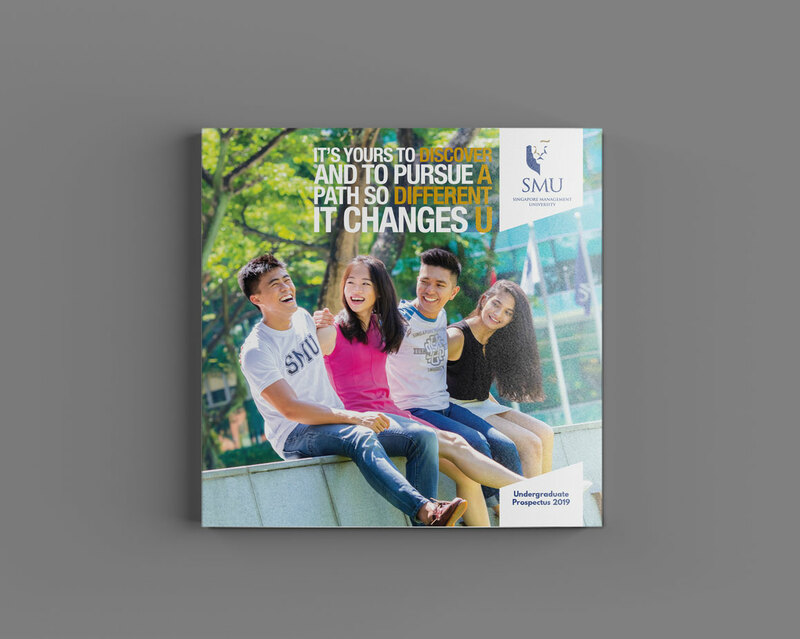 An irregular grid was used to help SMU appear more fun and less rigid. 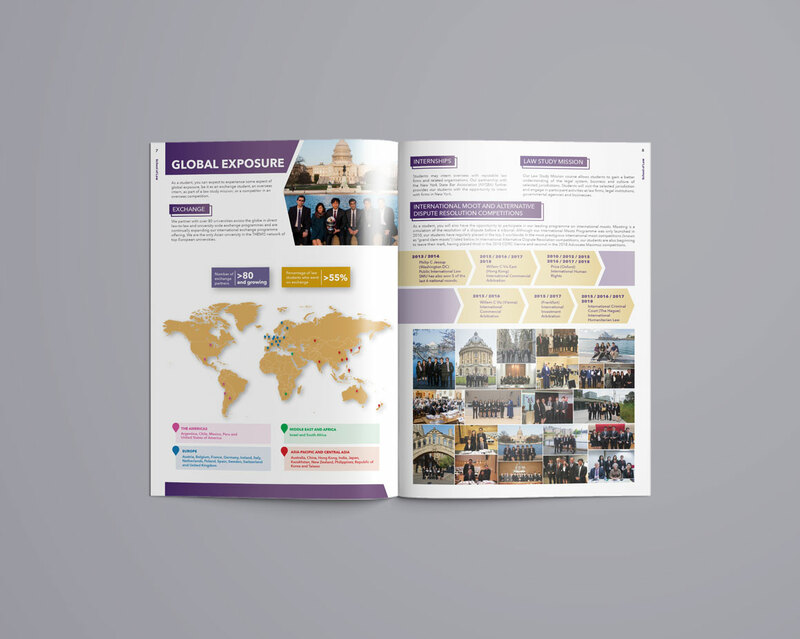 Student testimonials and social media handles of university clubs were also incorporated to connect with digitally savvy prospective students.